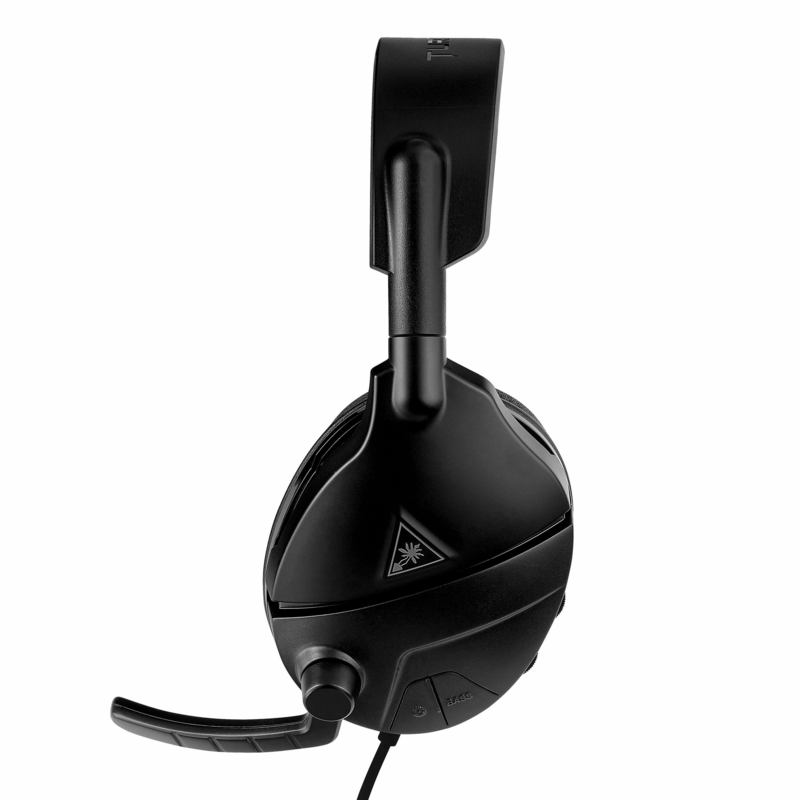 The Turtle Beach® Atlas Three PC gaming headset delivers powerful amplified Windows Sonic for Headphones surround sound for total immersion. 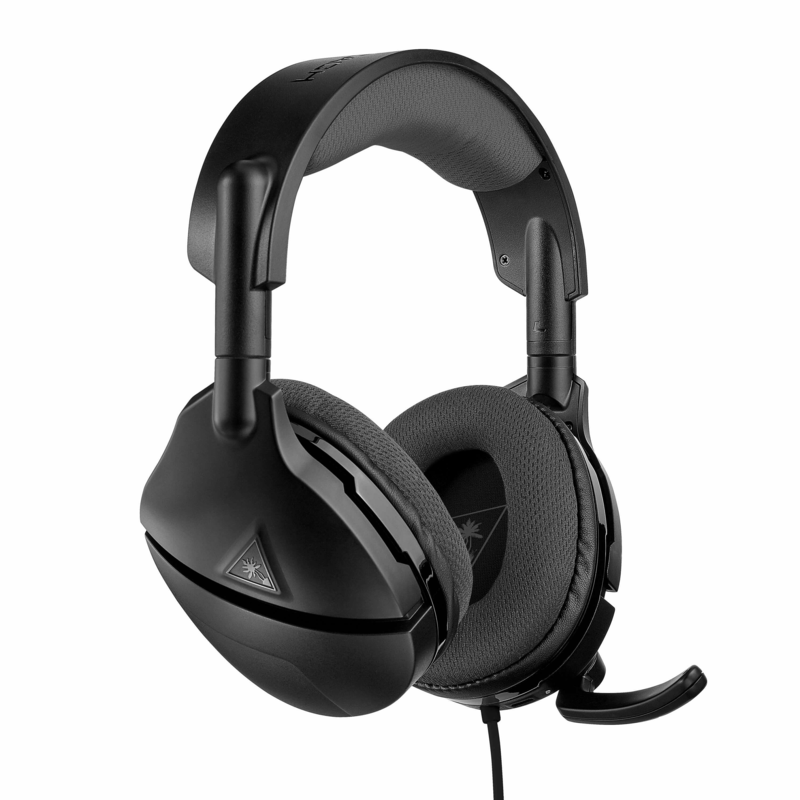 The Atlas Three features large 50mm speakers for game audio and Turtle Beach’s renowned high-sensitivity flip-to-mute mic for crystal-clear chat. 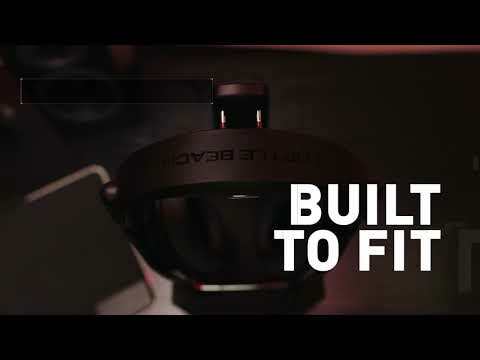 For added durability and unmatched comfort, the Atlas Three sports a metal-reinforced frame with Turtle Beach’s unique ProSpecs™ glasses friendly design, along with a breathable fabric-wrapped headband and memory foam ear cushions. 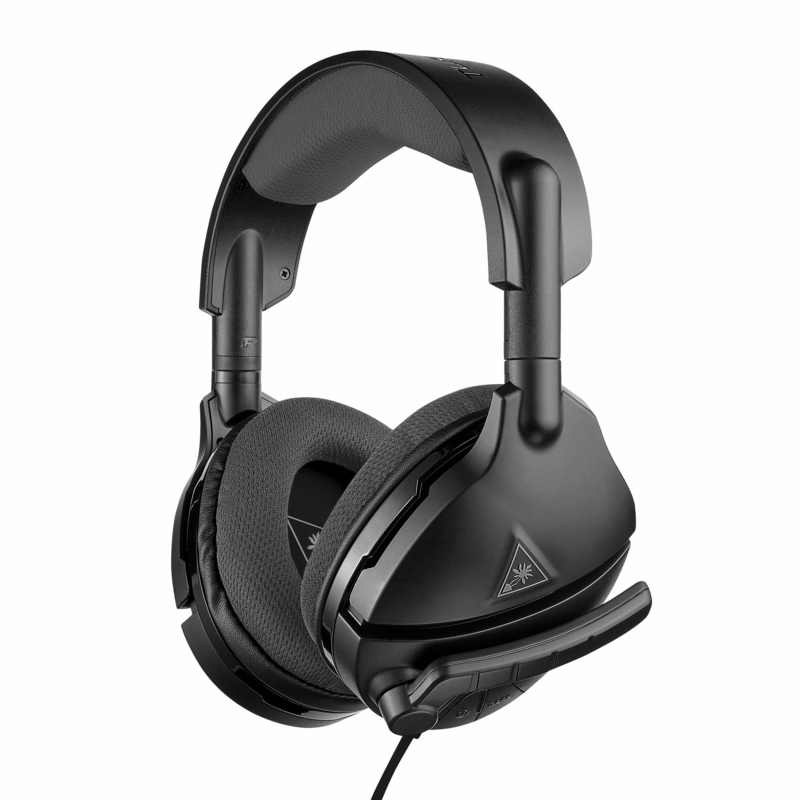 Additionally, the Atlas Three offers Variable Mic Monitoring so you can hear and adjust the volume of your voice inside the headset to avoid shouting, plus three audio presets including Vocal Boost, and a rechargeable battery that delivers over 40-hours of gaming per use! For ages 13 and up. © 2018 Voyetra Turtle Beach, Inc. (VTB, Inc.) All rights reserved. 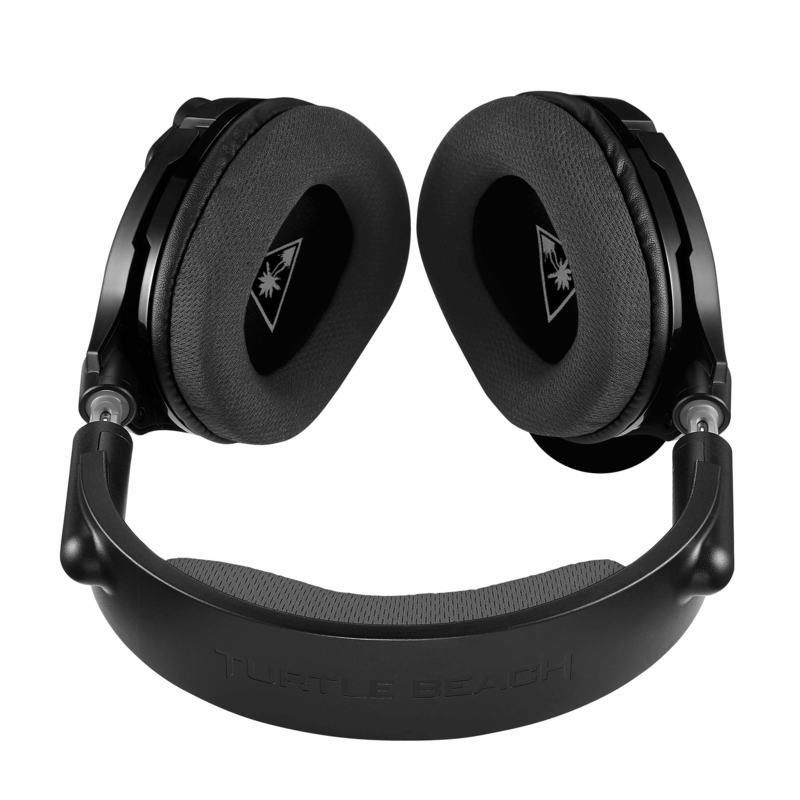 Turtle Beach, the palm tree logo, Ear Force, Voyetra, and ProSpecs are the registered trademarks and/or trademarks of VTB, Inc. All other trademarks are properties of their respective owners. Actual product appearance may differ from package imagery.